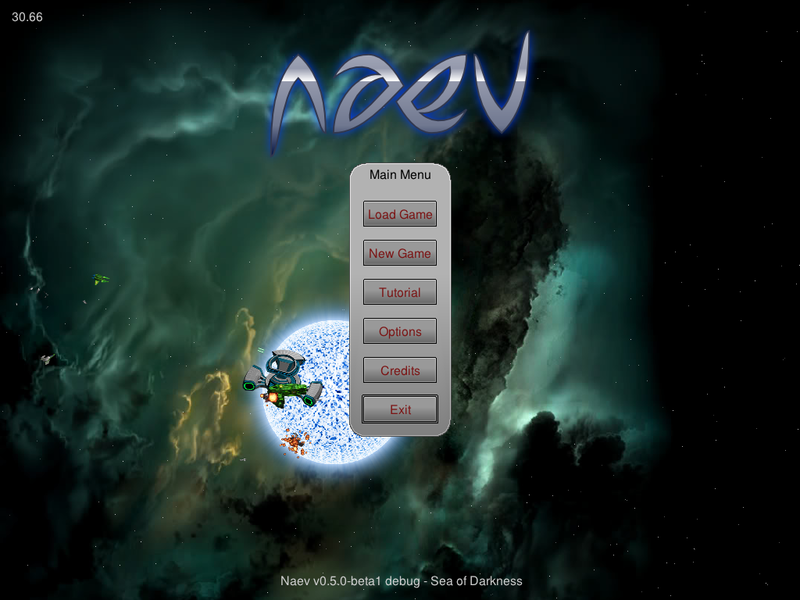 Naev is fun space sim, trading and combat RPG similar to Escape Velocity. The open-ended space exploration game is under heavy development and a beta in the upcoming 0.5.x series has been released yesterday. Naev 0.5 is brings a huge list of changes that makes it essentially a new game and big departure from 0.4.x series. System backgrounds (nebula, sun and more!). Weapon sets allow to easily configure different weapon configurations for each ship. Heat system replaces accuracy making ships more accurate at first. Overlay map helps navigate and visualize the environment. Damage absorption and penetration system. New tutorial that is independent from the main game. Once done, just run Naev executable from folder.